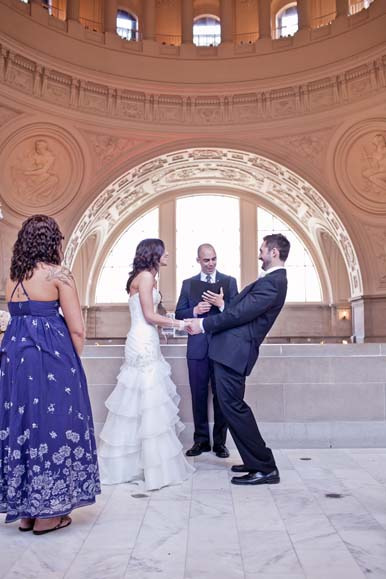 A Perfect Wedding Ceremony is San Francisco Bay Area's Favorite Wedding Officiant Service. 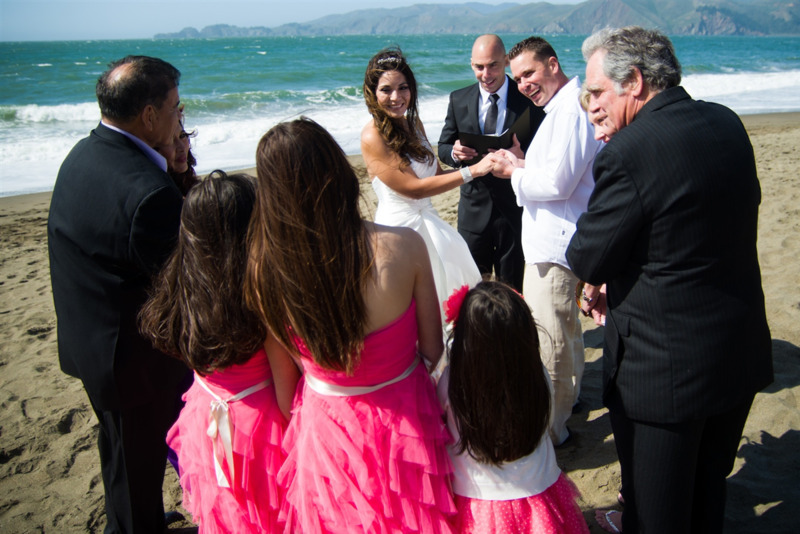 I perform marriage ceremonies for ALL couples declaring their desire to get married without any restrictions or limitations! I am the guardian of the ceremony. It is not "what" you say but "how" you say it that makes a difference. I make words come Alive! 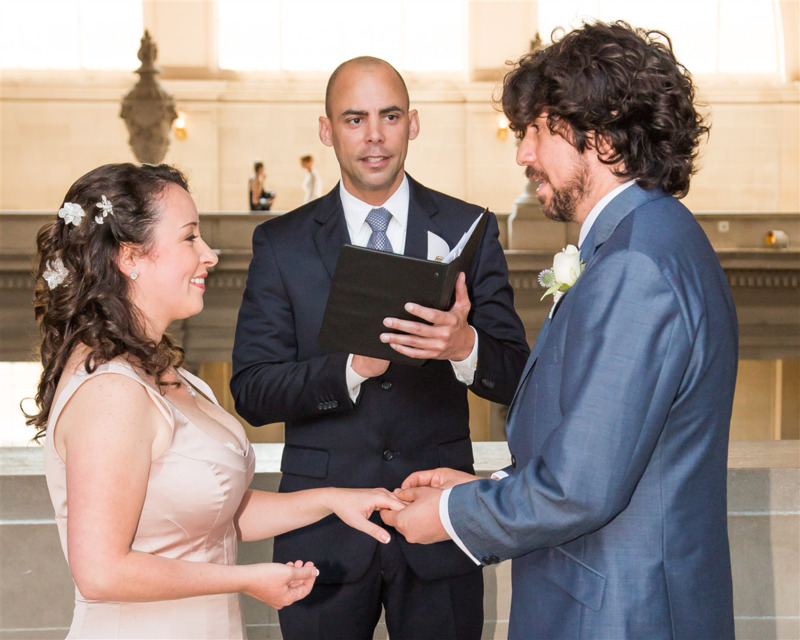 I will deliver your ceremony with warmth and good eye contact. I possess the highest standards in training and stage presence. I have great vocal skills and I will keep your guest interested and involved. 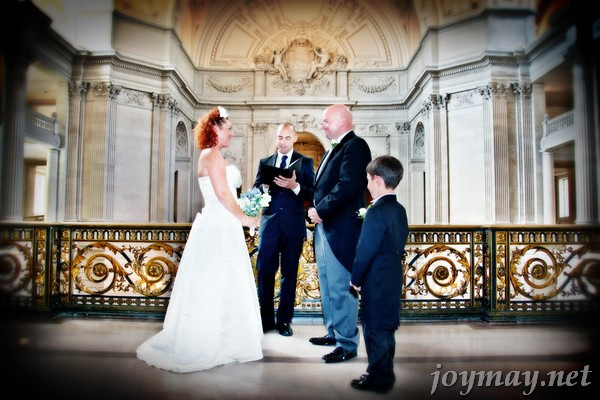 I have successfully worked with and graciously married hundreds of couples. I am professional, personable, detail oriented and easy to work with. 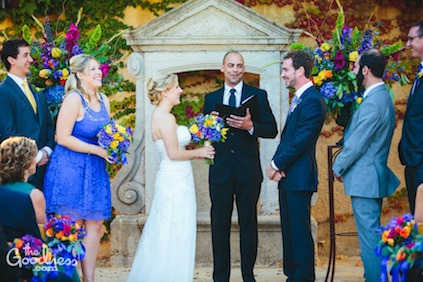 I have a passion for performing ceremonies rich in love, life and laughter. 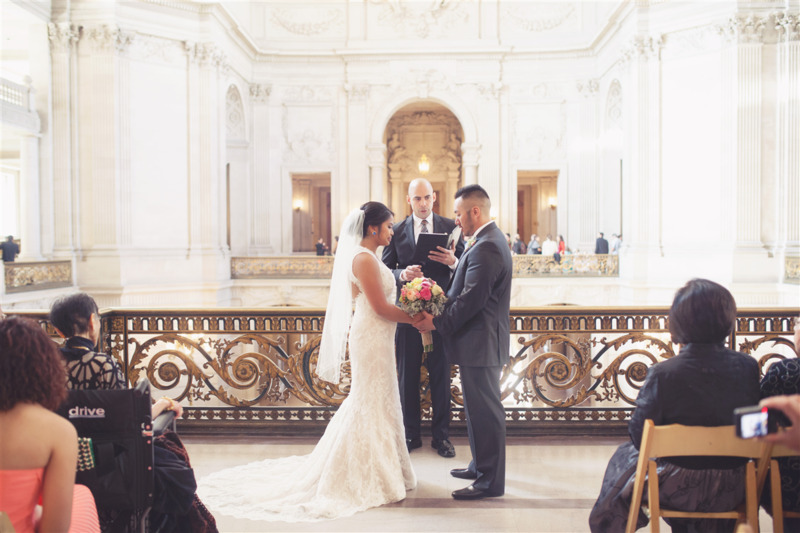 Whether you are having a San Francisco City Hall Wedding, eloping to San Francisco, your wedding has been planned well in advance or is last minute, interfaith, traditional, non-traditional, themed or you just want something simple and sweet. I will see to it that your experience is smooth and stress free. I represent you as a couple and I will capture the love the two of you share on your wedding day. 2079 Market Street SF Ca. 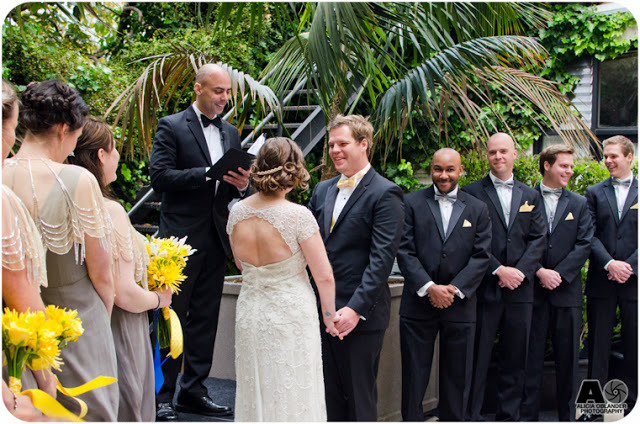 Review of A Perfect Wedding Ceremony Rating - of maximum 10 based on 0 reviews.